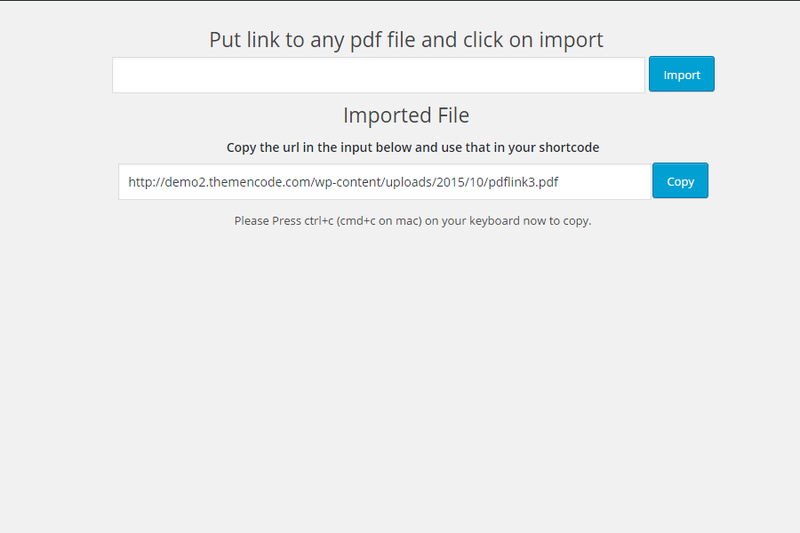 Recently we released version 4.5 of PDF Viewer for WordPress .In this version we’ve made the url structure shorter. 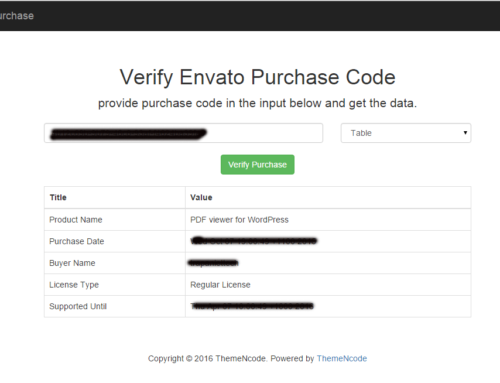 If you’ve updated the plugin by replacing files using ftp client, you’ll face an issue. 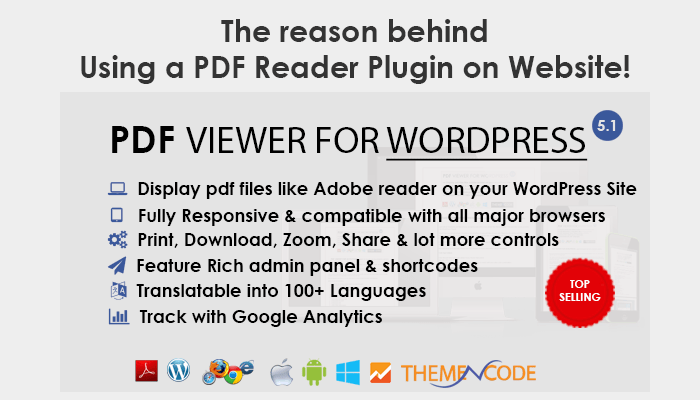 The pdf files will not be displayed inside the viewer. 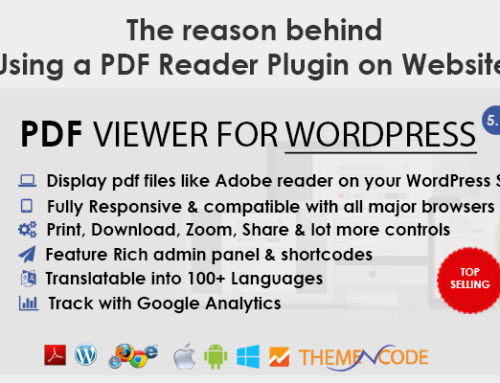 Activate PDF Viewer for WordPress Again. 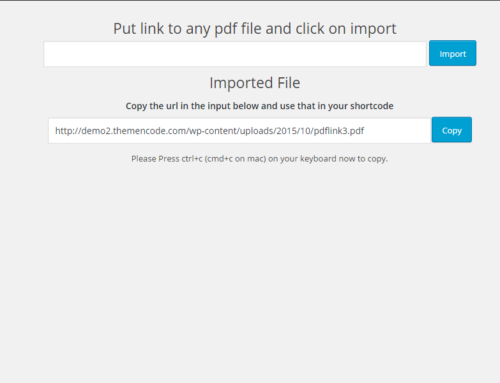 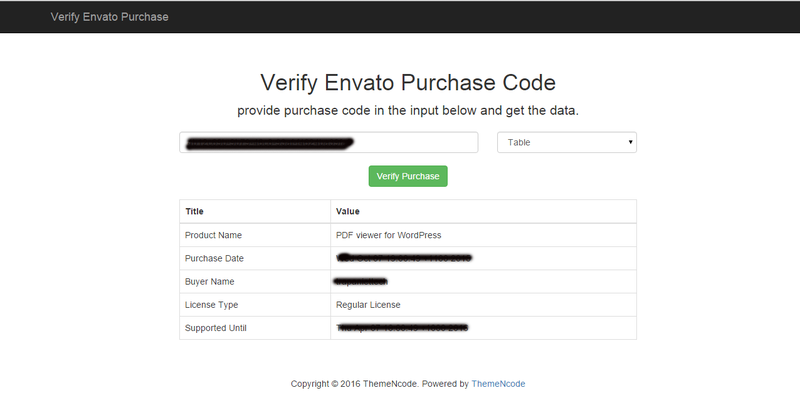 Now, go to a page that has pdf viewer shortcode and everything should work correctly.